Martin Tower, the shuttered former headquarters of the Bethlehem Steel Corporation. 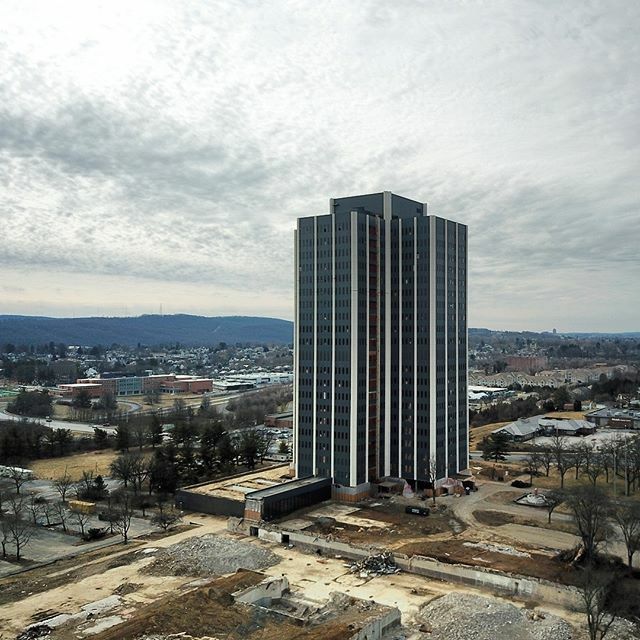 The 21 story building and Lehigh Valley landmark is marked for demolition. 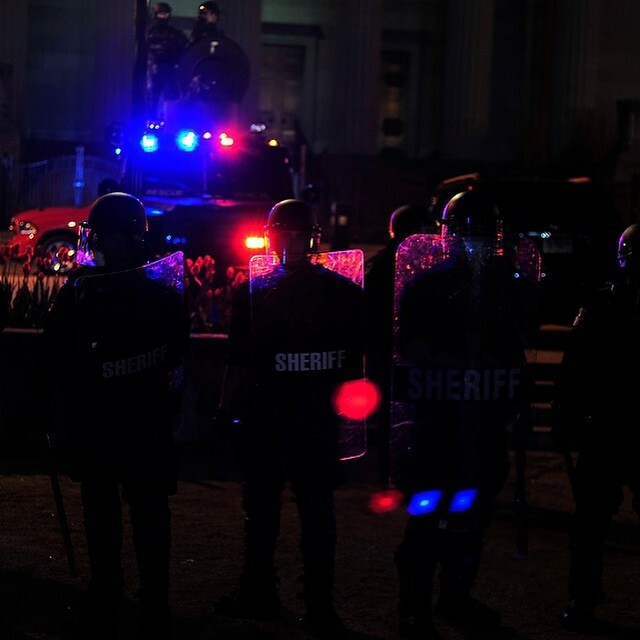 Police line up to push the crowd from war memorial park Friday night. Entertainer Tony Orlando meets fans and performs a special show for St. Luke’s University Health Network cancer survivors on Nov. 27, 2016, at the Sands Bethlehem Event Center. Be the first to comment on "Martin Tower, the shuttered former headquarters of the Bethlehem Steel Corporation. 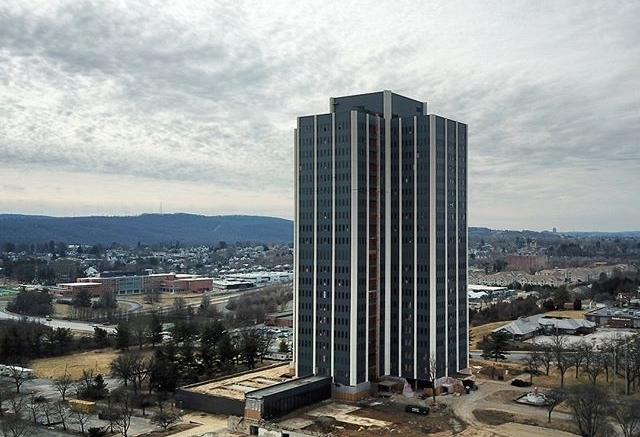 The 21 story building and Lehigh Valley landmark is marked for demolition."